Last week my students wrote collaborative stories on StoriumEDU using a fantasy deck that I designed based on Classcraft maps. The past two days, we’ve been sharing them. StoriumEDU doesn’t have a way to share stories among students and the greater public (yet, my friends, yet.) Not to be deterred, we went analog, and filled up a couple of blank bulletin boards, too! This wasn’t a peer review–more a celebration of writing. Since the writing was only online at StoriumEDU, the students all queued their stories to the opening scene. Then they left their Chromebook, moved to another person’s Chromebook, and read the story there. To add more focus to students’ reading, each student also completed a quick sheet with four prompts. Story one: What was the best example of word choice/phrasing in this story and who was the writer? Story two: What was the best moment in this story, and who was the writer? Story three: What was the best sentence in this story, and who was the writer? Overall: What was your favorite story and why? Every five minutes, students moved to a new story. After the third story, they cut apart their forms and stapled them to the bulletin boards. Sure, this is an easy way to show and share student writing, but more importantly, I want students to be proud of their writing. I wanted them to see their writing and their name recognized by other students. I want them to feel that others enjoyed what they wrote. I want them to feel competent as writers, because so often students come into class saying over and over, “I’m no good at writing,” even if they are quite competent. Later in the year we’ll get into more peer feedback and revision. For now, I just want them to be comfortable writing and, more importantly, sharing it. Below is a copy of the sheet we used. Every 2-3 weeks, my students write a reading response over their independent reading books. My students have been doing this for years, but I’ve decided to focus a bit more on their responses this year. In the past, students often focused too much on summarizing the story, rather than responding to what they read. This year I want to help them build stronger responses so that they share and support an opinion of the book or reading, not a summary. The first change I made this year is creating more formal prompts for students. In the past, I’ve used sentence stems and I’ve modeled, and sentence stems work to some extent. But often, students would finish a sentence or two, and then the rest of the response would turn into a summary. By having some prompts to choose from, I want students to first practice building an opinion and then details that back it up. 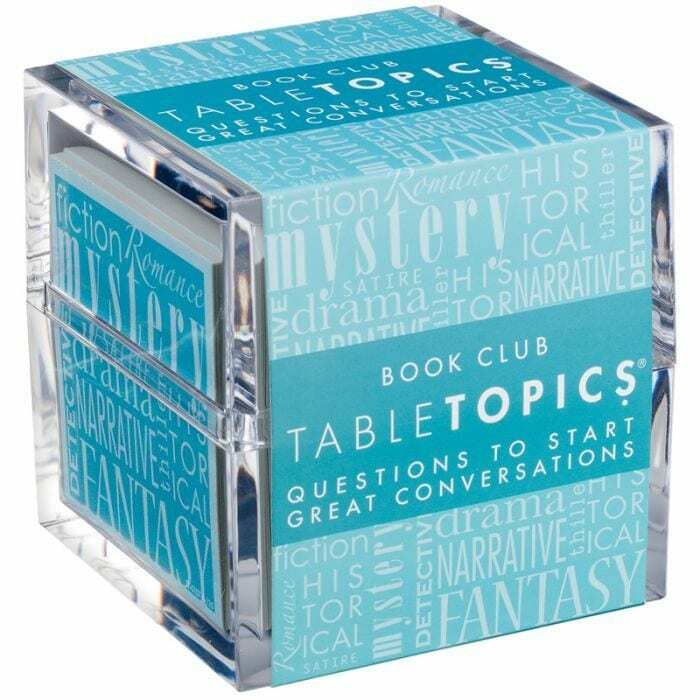 For prompts, I turned to the Table Topics game, Book Club edition. 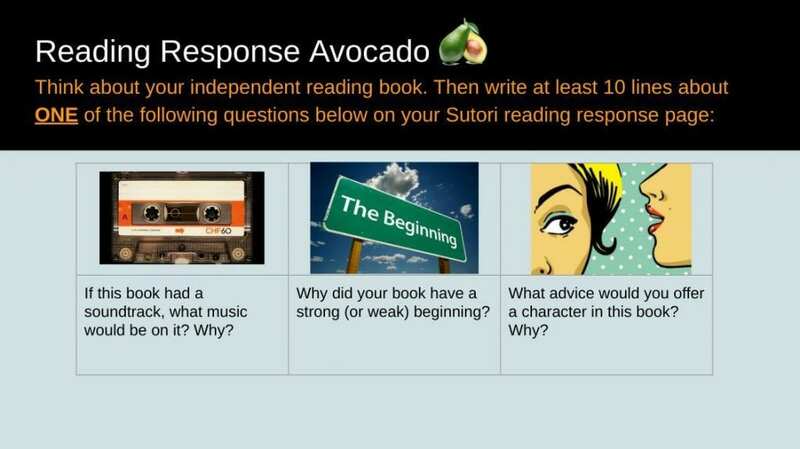 Students choose ONE of the questions to answer (because I want them to go deeper into a question, not answer all three with surface-level answers) on their Reading Response Sutori. 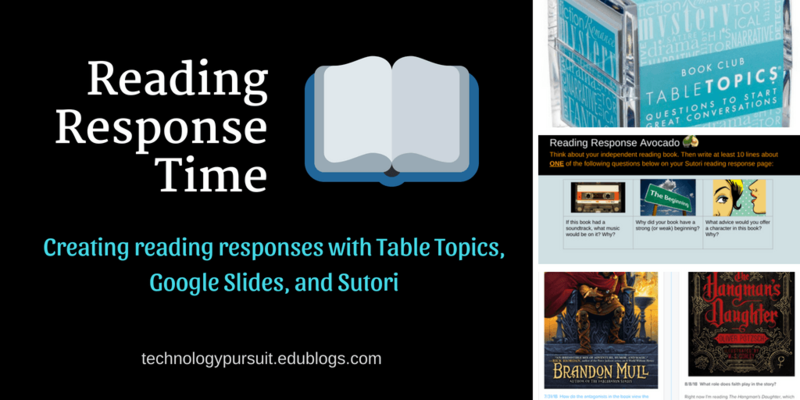 I haven’t used Sutori for reading responses before this year, and trust me, I’ve tried many, many analog and digital forms of reading responses over the years. 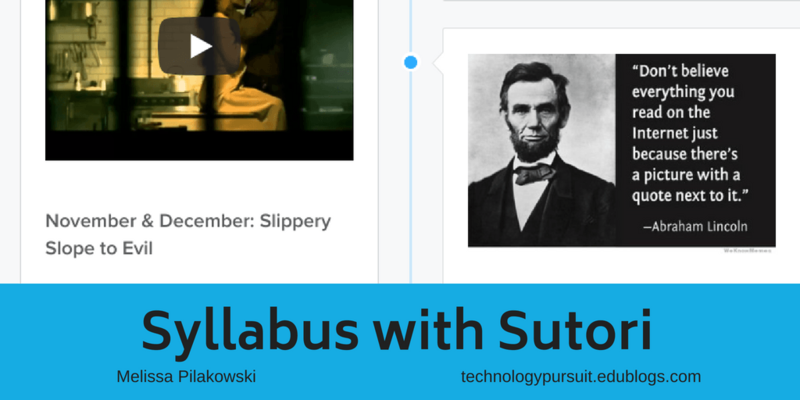 I wanted to use Sutori because it will save the conversation that each student and I have throughout the year, and they can see how their reading is progressing. None of my students’ responses are currently public (though Sutori comes with that ability if desired–right now I want them to be comfortable with what we’re doing before going public with it.) However, I’ve been working on my own timeline as a model, and you can see it below. Ever since I heard Catlin Tucker talk about Station Rotation a year ago, I’ve been interested in using the strategy. Last year it didn’t happen, so this year, I’ve pushed myself to do it. On this, the fifth day of school, we’ve done it twice. This isn’t a post about the amazingness of the strategy, how I can’t believe I’ve missed out on it all this time. But it’s not about it being a complete failure. The first day I really enjoyed it, partly because I took myself out of the equation. I was able to observe students working–and teaching–each other. Today I took my own group and used it to show them how to check out books and navigate the bookshelves. The other two stations were looking through genre baskets and viewing FlipGrid book reviews of former students. In general, the students I’ve taught before were committed. Students who enjoy reading were committed. Those who don’t enjoy reading–they generally did the minimum. Maybe it was because I didn’t talk with many of them one-on-one. In fact, the few conversations-where I was really able to connect with a student and make some solid book suggestions or get an insight to what they liked–those were the times I felt successful. Looking back on today, maybe I put aside the shelves and checking out. Or maybe I somehow make those independent tasks and set aside more time for conversations. And maybe I just need to remember that turning students into readers is a process. I need to keep talking, conversing with them one-on-one. Finding the books that match them. It’s not time to abandon station rotation yet. We’ll keep trying, being consistent. Sometimes really good strategies take time. I started with a set of 52 missions to give students a huge variety of choices. Four of those missions were required ones, such as logging into Google Classroom and setting up their classroom mailbox. I gave them three days to complete as many missions as they could, and then the winners earned dibs to the class couch for the next week. I was able to watch and observe them, see who chose to work alone and who worked with a partner. I could see who the leaders were and who tended to be followers. A couple of times I noticed behavior I didn’t 100% approve of and addressed it before it developed. This built some great teamwork and memories, and it set the tone for our class–that we’re in this together. 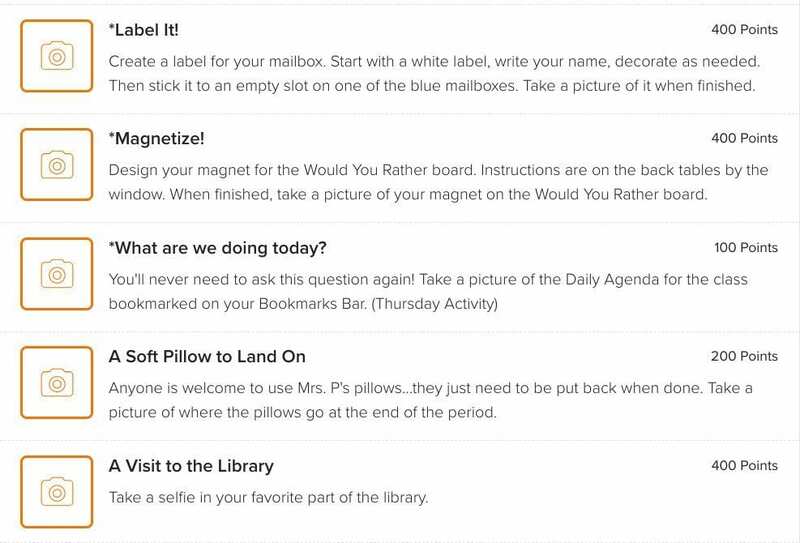 I admit–to pull this off, I purchased the education version of GooseChase, but kids have already been asking me when we can play another one (It’s Monday–the game just finished Friday!). And we definitely will play again. I can use this for finding context clues in reading, as a way to show evidence of a writing skill, or an example of vocabulary words out in the wild. Giving students surveys is a popular way to start school. I’ve seen many different surveys on blogs and in books, but what I haven’t read as much about is how teachers sort through the results. I’m not sure if there is any right or wrong way to go through the results, but I do know that for secondary teachers, surveys create large amount of data to read and sort through. I spend this Saturday afternoon reading through the results for a couple hours, and I ended up creating a few charts of results to share with students on a slidedeck. 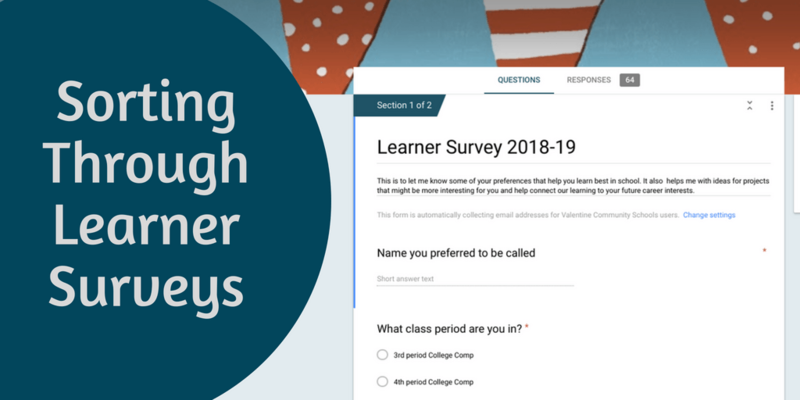 Doing it helped me think about the results and analyze them, but sharing the results with each class will give the students an overview of the learning environments and preferences that their classmates may have. They’re curious about a variety of topics, including philosophy, mechanics, publishing, volcanoes, and self-esteem. On Monday I’ll go over the results with them. I’m hoping that they’ll see that I am very interested in their lives and in the ways they enjoy learning, but also that our classroom is filled with students with other preferences, such as working alone, and they’ll need to respect those preferences. Last week, a fellow teacher asked me thoughts about Sutori. I got to know Sutori back when it was Hstry, but even back then, I thought it was pretty cool. In fact, we even used it for Project-Based Learning, where students uploaded their pictures and progress reports. But I hadn’t used it for a couple years–honestly, no major reason why–until my colleague brought it to me and made me remember how much I liked it. Immediately, I decided to redo my syllabus into a Sutori. What I love is the clean layout, the intuitive use, and the many options, including quizzes and discussion forums. But for my syllabi, I decided to keep it simple and allow students to browse through it at their own pace. Now there is a free version that allows you to add text and images, which even just that is pretty cool and great to use with students. But I did splurge for the premium, so I could embed videos, create forums, and the like. Check out my Brit Lit syllabus below. You can also see my College Comp and Applied Communications syllabi, too. Using Padlet and its stream format, each team assigned a techie to be responsible for the pictures. For the next 45 minutes, each group roamed the high school to accomplish the tasks. Points were awarded for all members being in the pictures and creativity. And then our superintendent revealed…these points would carry over to future challenges! Great teaser for more exciting activities to come in the new year. This was a great kickoff activity for our staff! New staff were able to make new relationships and also get a feel for the culture of our school. Plus, since this included staff from all buildings, I got to better know other teachers who I’d never chatted with before. I also loved that this included all staff, so camaraderie was built district-wide. Granted, we’re a small district–this couldn’t be done in large districts, but it could certainly be done with building staffs. Plus, the ideas proved contagious. 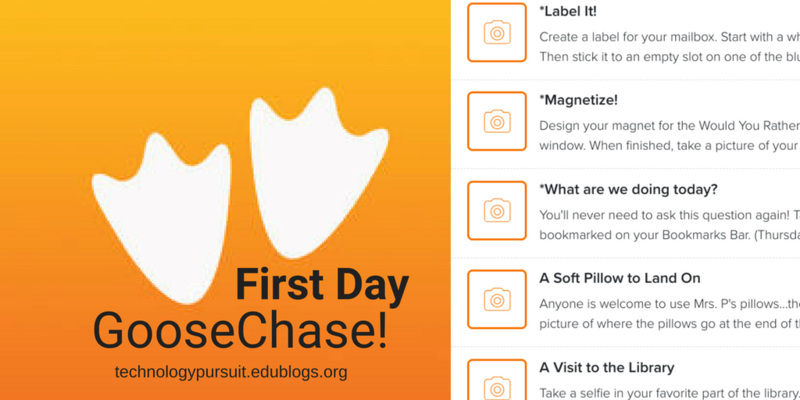 Today I created a 50-mission GooseChase that my students can work on over the first two days of school (some classtime, but mostly out of class), including several missions that involve a group of students, family members, even pets. Our middle school staff shared with me today that they’re wanting to do something similar with their middle school homeroom classes to build their teamwork, especially as a way to build connections with their new 6th graders. Thanks to Jeff and Stephanie for bringing this great activity to us! This actually makes me look forward to what more lies in store for our PLN groups in the future! 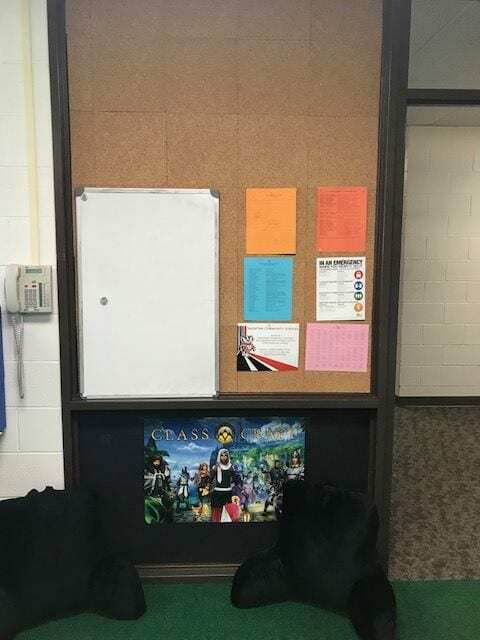 This is my most recent project in my classroom: a new pillow/bulletin board corner. There’s actually glass behind that corkboard, which used to allow passersby to peek in. I really liked it because I love sharing what’s happening in my classroom. But alas, in this day and age of security, we teachers had to cover up our windows. Some used curtains, some used posters, and some used frosted contact paper. I wanted to make this functional, so instead, I first taped black posterboard to the glass, and then glued the corkboards to the posterboard. Then I just tacked on those papers that have to be displayed in every room, our Celebrate Life board, and a Classcraft poster. The top is blank for now, but there I plan to add some clips for student work. This may not be the prettiest, coolest way to cover up the glass, but I’m satisfied with its functionality. As the year goes on, my students or I can repurpose this area as needed. Note: The cork boards aren’t as thick as my other bulletin boards. Papers that are changed or used frequently, such as daily announcements and the room checkout/check-in sheet, hang on another nearby board, where the thicker cork secures them more. There are 3.2 million teachers in the US. Thus, there are 3.2 million ways teachers plan their units. 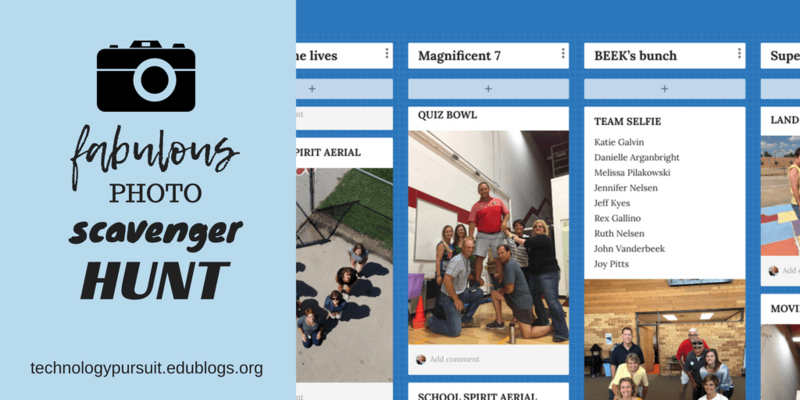 I do, however, love seeing other teachers’ processes for planning, so this post is about mine. I usually spend time during the summer rethinking units. 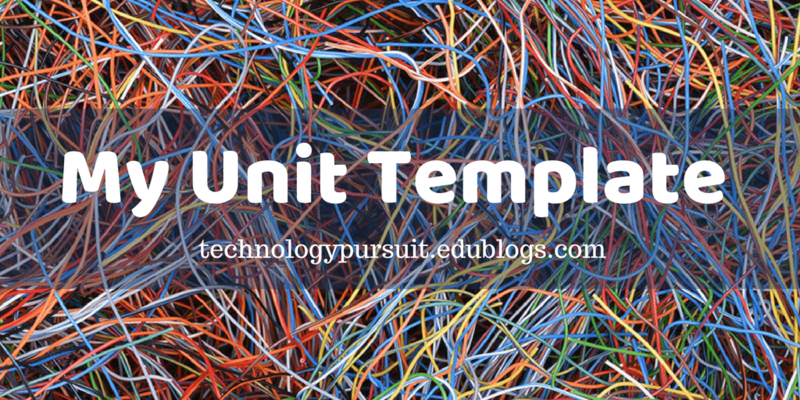 Maybe not all the units I teach (I have three different preps–four starting this year), but ones that need a little freshening up. I’ve tried myriad apps and books to plan units, but over the past few years, I’ve attached myself to Understanding by Design, and this summer, I’ve used a basic Google slidedeck. With slides, it’s easy to add links, comments, and changes. I’ve kept the deck open most of the summer, so as I think of something, I can quickly make a note or comment about it and move on. Most teachers are familiar with essential questions. I’ve also added an assessment correlation–how will students be able to demonstrate their thinking on that question? This may not be a formal assessment by any means, but I don’t want to simply create questions and then not have some activity where students demonstrate their thinking. This is a game-based learning technique, and it’s also an option in Classcraft, which I use to deliver assignments to students. Providing a storyline to students creates more interest and motivation to keep moving through the unit. Although I’ve put some notes into some of the narrative blocks on the slidedeck, I haven’t written any out completely. My students will do a collaborative writing activity the second week of school, and I’ll use many of their stories and ideas to use in these narrative components. This section is simply a place for me to put some ideas for potential competition between classes. The best assessments are performance assessments. Period. This isn’t saying don’t use a traditional test, but also provide other assessments where students are creating or demonstrating the standards. I also make sure these correlate with an essential question. The next slide is a skeleton of the activities and lessons for the unit. It’s the meat and potatoes of it all. It’s easy to skip to slide 2. Goodness knows I have when in the throes of a school year and didn’t plan out a new unit over the summer. But the danger of doing this and missing that first slide is that the vision is gone. I’m a firm believer in the mantra Begin With the End in Mind. I totally missed that lesson in my pre-teaching classes (I’m sure I was probably taught it). Without that vision of your goals, your standards, and making sure your assessments correlate with what you’re teaching, it’s easy to drift away. And when you don’t have a firm grasp of your map, your students won’t either. But what about Flexibility? Teachable Moments? Letting Students Drive the Learning? I find that the more organized I am, and the more I have a vision of what my students need to learn, the more flexible I am, too. I better know how teachable moments fit in with the big scheme. I also try to provide lots of opportunities for student choice within my assessments and activities. 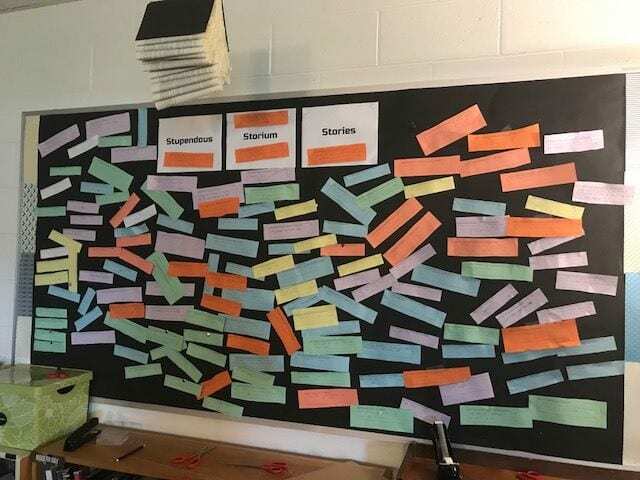 Since I teach ELA, some lessons and activities are simply non-negotiables, so having a plan for teaching them ensures that we’ll get to them throughout the year. So here’s my challenge. Share your messy process. How do you lay out your units and plans? Write it up, share it out! 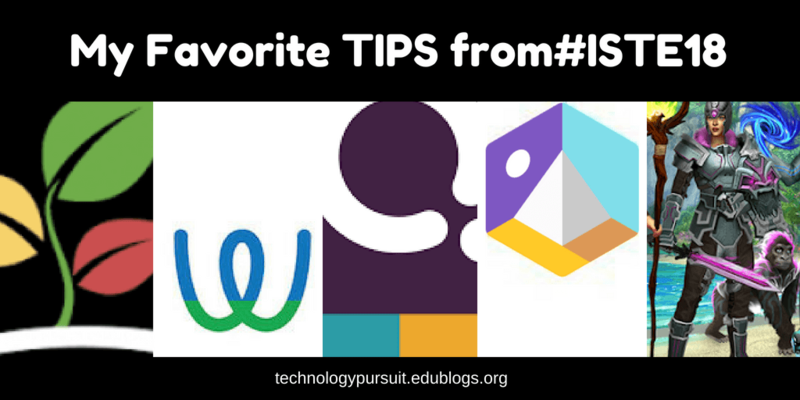 I attended ISTE to find more ideas for student quests for my classroom, new ways for them to engage and create with school and learning. Somehow, I’ve distilled the whole experience into my favorite takeaways. 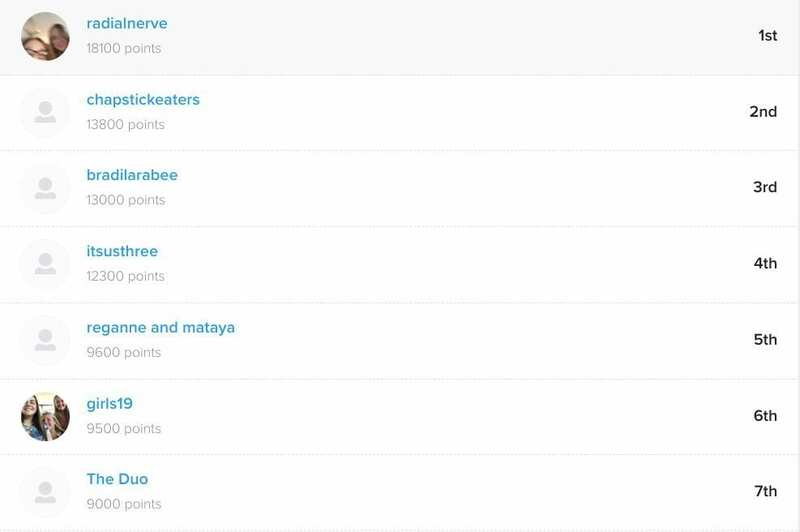 -Take Quizizz and Kahoot to the Next Level: You’re probably familiar with these Q/A response systems (and if not, go check them out!) For your next assessment or text, have your students write the questions and potential answers…and explanations why their incorrect answer options may seem correct but aren’t. -Create VR Tours with Google: New from Google is the ability to build your own virtual tours. Add pins to the tours for students to click for more information. Or, provide clues in the pins instead and use your VR Tour as a platform for a Breakout or escape room game. -Use Writable for writing assignments: I’ve lost count of how many writing and/or feedback platforms I’ve looked at over the years, and I’m so excited for what Writable has to offer. After students complete a writing–short or long–the system immediately assigns peer reviews for anonymous feedback. Students earn feedback points for any comments the original writer marks as beneficial, and they also earn revision points for each piece of feedback they use to revise. Plus, it integrates with Google Classroom and Google Docs, so a total win! 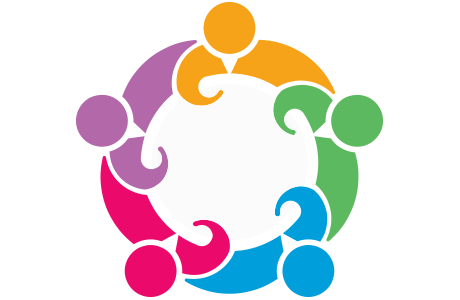 -Try Sown to Grow to emphasize growth mindset: I’ve already been in one Zoom meeting about this website, and I’m very excited to share its possibilities. Teachers can insert content standards or soft skill goals, and then students reflect upon these goals weekly or biweekly. This site provides a place for comments from teachers and collects student-reported data to show growth over time. Great for personalized learning! -For quick reviews, use photos as analogies for learning! : This is a simple trick. Show an interesting, perhaps wacky, photograph to students and ask them to work together to create an analogy or connection between the photo and the previous day’s learning. This super simple activity stretches students’ minds and gets them thinking outside the box. -Quest-Based Learning for the Win! : While at ISTE, I had the fabulous opportunity to attend Classcraft’s Questathon, where we worked in teams to create new narratives based on the Hero’s Journey. Classcraft first debuted their quest feature last fall, and let me tell you, it’s a game changer! I now use quests as my LMS to deliver our class content. This has given me opportunities to personalize student learning and give them more agency and choice. I highly recommend checking out Classcraft! Right now, the world of edtech is burgeoning with new products. It’s easy to be overwhelmed at conferences. What important is finding the technology tools that will advance student learning the most. There are many flashy, shiny tools out there, so choose carefully. Is it easy to learn and use? Can students not just consume with it but also create? Is it easy to share student work with stakeholders? Do students have purpose and an audience? Can it be used for multiple purposes? Whether you adopt any of my takeaways listed here or go out and find your own, make your edtech choices work for you.